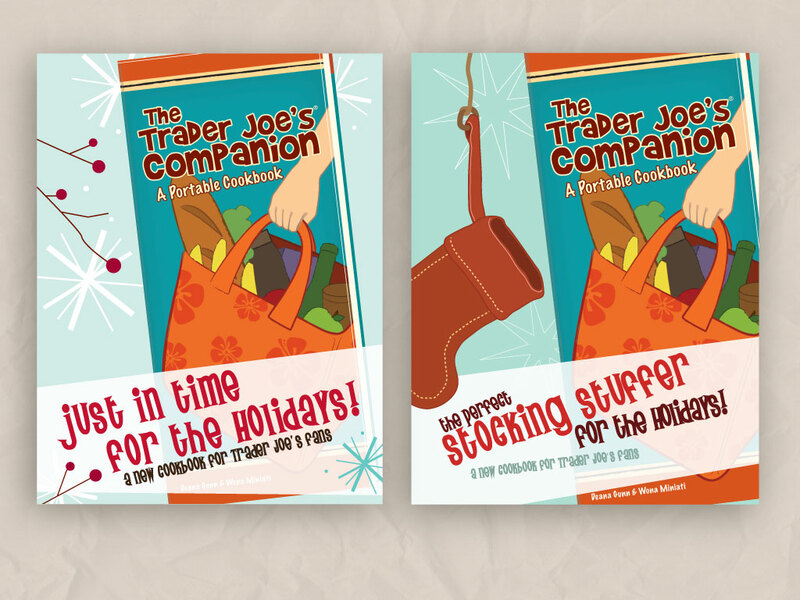 Brown Bag Publishers, the creators of the hugely popular Cooking with Trader Joe’s series, contacted me looking to establish an overarching brand for their series of books, a book cover design and marketing collateral. 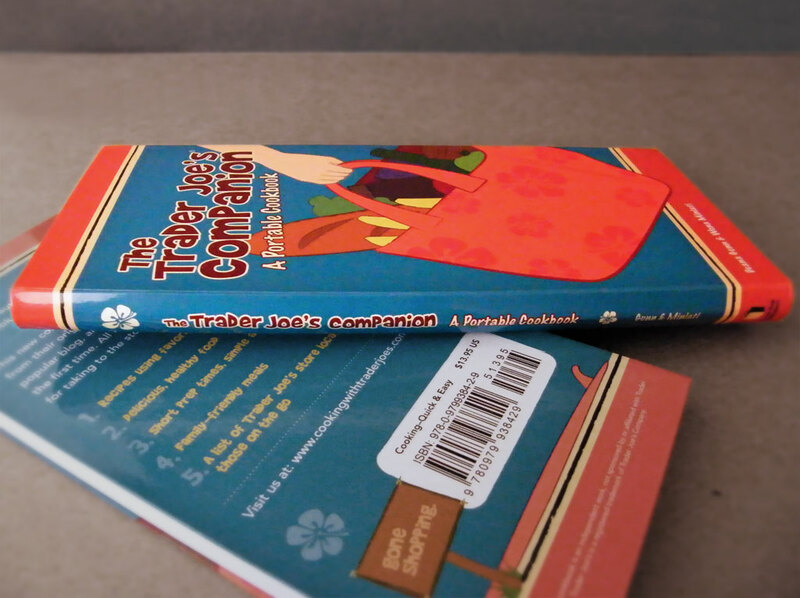 Working with strict brand guidelines, I dug into the culture of Trader Joe’s shoppers and the brand itself. 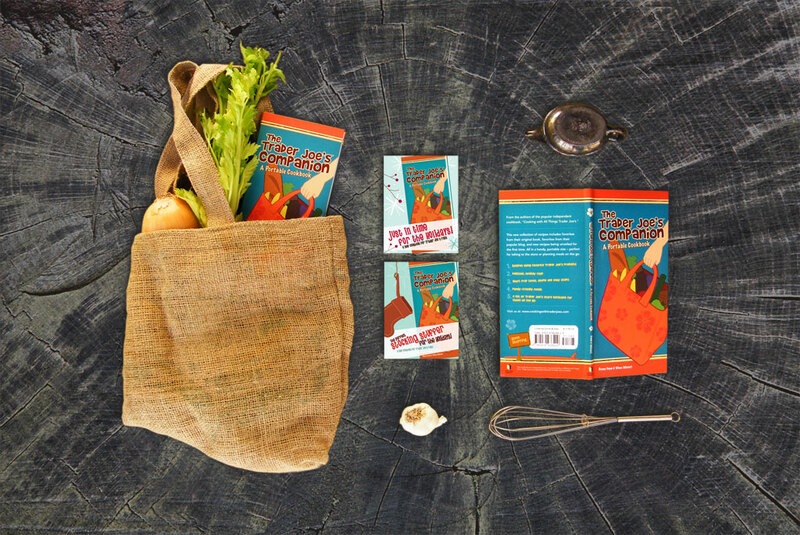 This together with the “quick and easy” approach of the cookbooks’ recipes informed the design aesthetic.